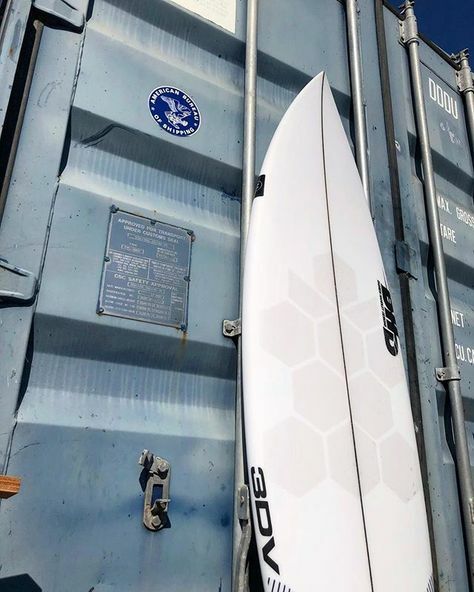 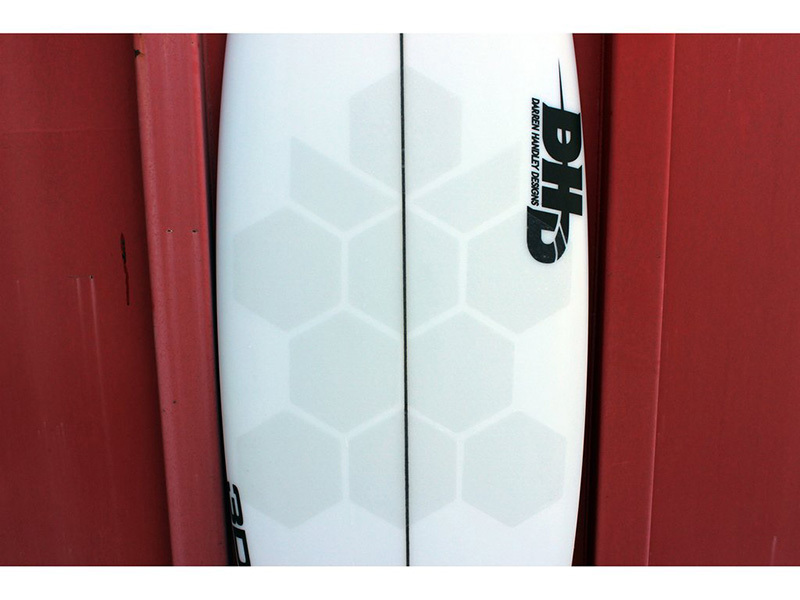 1 River-Wake-Kite Surfing Edition kit (box) is composed by 9 full hexagons and 2 half hexagons of 16cm (6.3") and a HexaTraction star shaped installation template. You can also get the regular box (twice the hexagons). 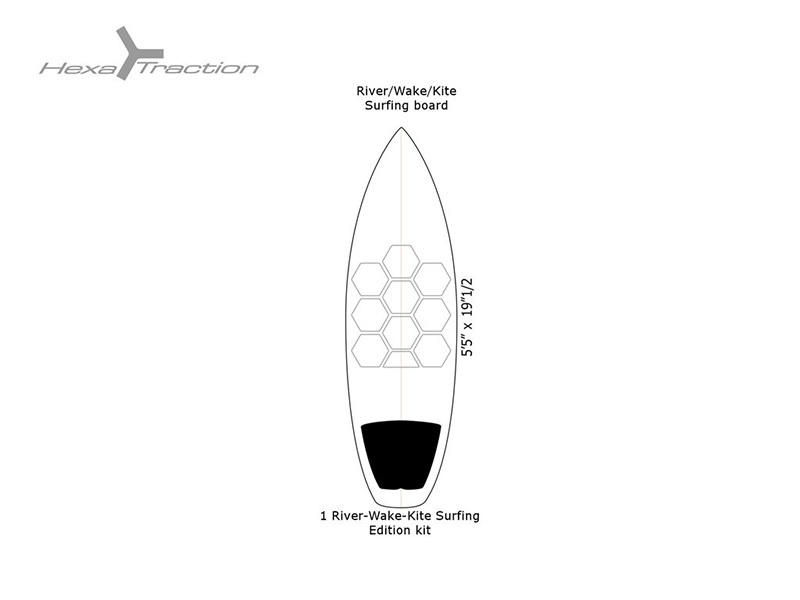 River, wake and kite surfing boards: 1 R-W-K kit (box) would be enough. 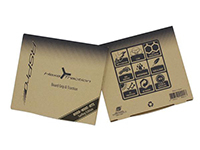 Check the image with layout examples.